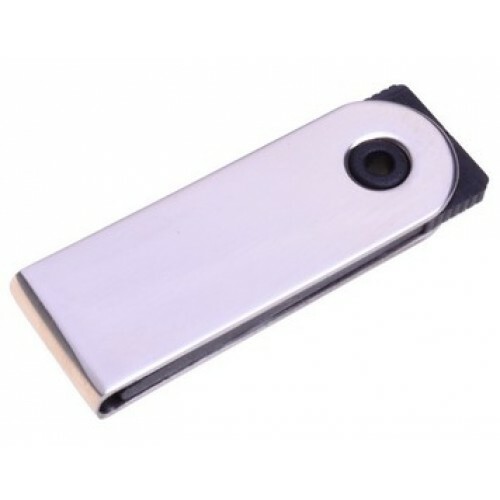 This ultra slim and compact metal swivel flash drive is suitable for both promotional and corporate use. The simple yet stylish design will match any corporate branding.The Metal Swivel Flash drive is as great looking as it is functional. Skinny and simple to attach to a keyring, these USBs are perfect for trade shows and business conferences, especially once we brand them with your corporate logo. We only utilise Grade-A USB 2.0 memory chips sourced from places such as Toshiba, Samsung, Sandisk, and Hynix so you can be assured of the Metal Swivel unit's quality. Boost your brand's exposure with these great mini USB flash drives. Our price is inclusive of a one side laser etch of your design OR one colour print. We recommend engraving on metal surfaces. Prices exclude GST and include all setup costs. To supply us with your branding, you may email us through an Adobe AI or EPS file saved with outlines. 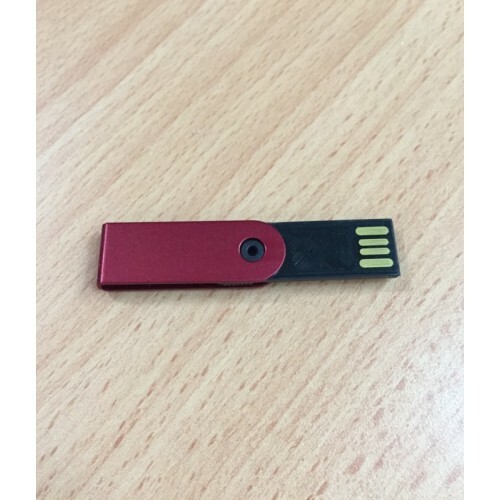 To buy this flash drive branded with your logo why don't you ask us by picking up the phone to call us or simply hit the enquire button to get in touch with us for a free quote and a free artwork mock-up. 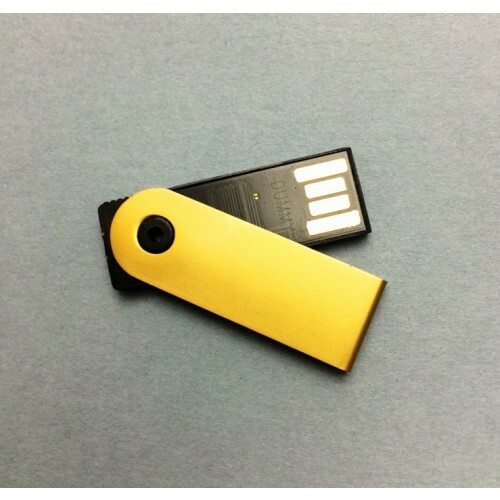 As an additional service on top of custom branding, we also have the capability to preload data onto the flash drives. For up to 150MB it is for free. Any capacity on top we can provide a quotation for you. These branded items are packed in individual polybags. We also offer various optional accessories to enhance your printed flash drives including a magnetic gift box/ tin cases/ PVC clear cases/ mini lanyard/ long lanyard/ keyring and velvet pouch. 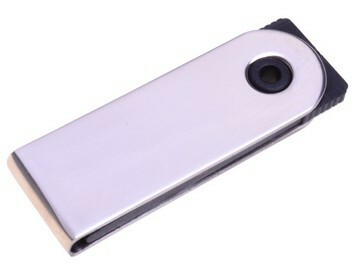 Our custom printed flash drives turnaround time is a standard two weeks time from artwork approval and invoice payment. Should an urgent service be required, we do offer fast turnaround time services on a selected range of styles. Please see our 3day fast USB category. We deliver Australia wide including Sydney, Melbourne, Brisbane, Canberra, Adelaide, Darwin, Perth and Hobart. We also deliver to regional locations, contact our sales team for costs to your exact location.